The Voice 2017 is really heating up! Two teenagers, 14-year-old Aaliyah Rose and 16-year-old Savannah Leighton will face each other in tonight’s Battle Rounds. Coach Gwen Stefani is mentoring both of them, but can only choose one to move on to the Knockout Rounds. 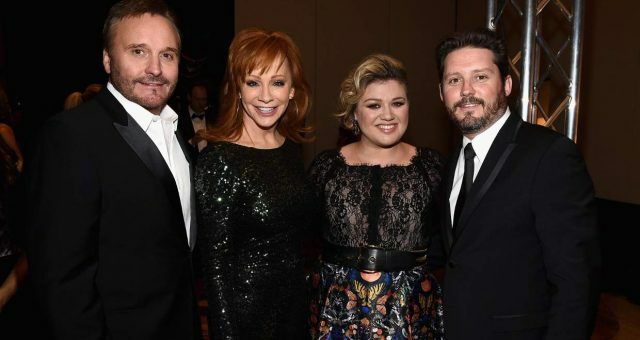 This season of The Voice looks like it’s going to be one of the best! The standard set by each contestant during the Blind Auditions is so high that the coaches will have a tough time during the Battle Rounds. 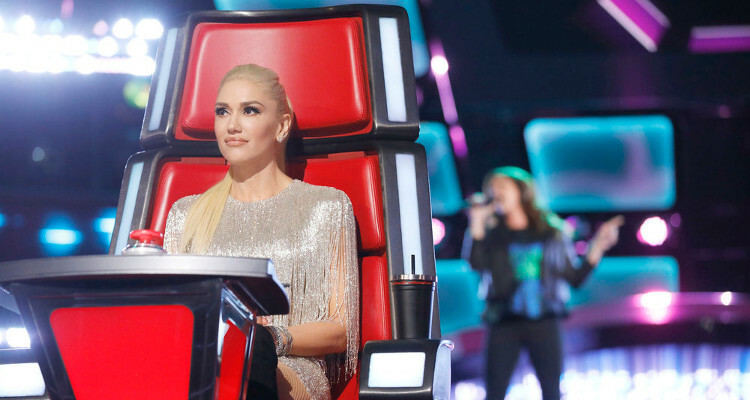 Season 12’s coaches are Adam Levine, Alicia Keys, Gwen Stefani, and Blake Shelton. No contestant could have asked for a better panel of coaches to choose from! Two of the contestants who made it to the Battle Rounds are 14-year-old Aaliyah Rose and 16-year-old Savannah Leighton. Both contestants are on Team Gwen, and now, it’s an Aaliyah Rose vs. Savannah Leighton showdown at The Voice Battle Rounds! How Do the Battle Rounds Work? The contestants who make it through the Blind Auditions go on to the Battle Rounds. Here, the coaches pit two of their own team members against each other to sing a duet in front of a live studio audience. After this vocal duel, the coach must select one contestant to proceed to the next round. After clearing the Battle Rounds, the winning contestants move on to the Knockout Rounds. 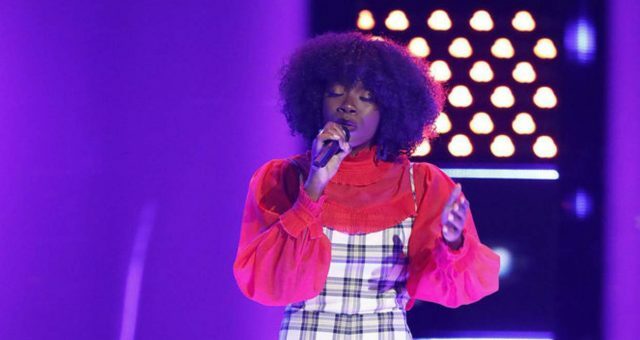 Aaliyah Rose entered The Voice 2017 by singing an incredible rendition of Andra Day’s, “Rise Up.” The song is about fighting your way out of the worst of circumstances and rising above the ordinary. It is amazing that Rose (who is still in her early teens) could sing this tough song so beautifully. 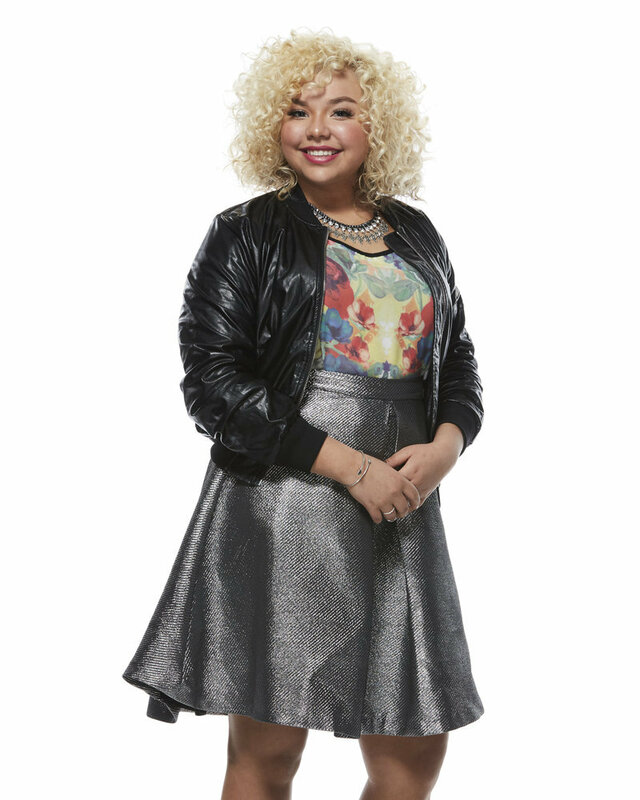 Aaliyah Rose’s The Voice performance impressed the coaches, and Gwen Stefani was the first to turn her chair around. The young singer revealed that Stefani was one of her favorite singers and was excited to be on Team Gwen. 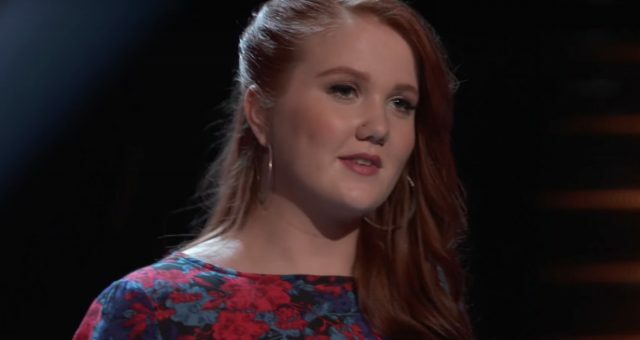 Savannah Leighton also chose a really tough song (Katy Perry’s “Unconditionally”) to sing for her Blind Audition. She hit the high notes perfectly and the coaches were astounded that she could sing so well at such a young age. 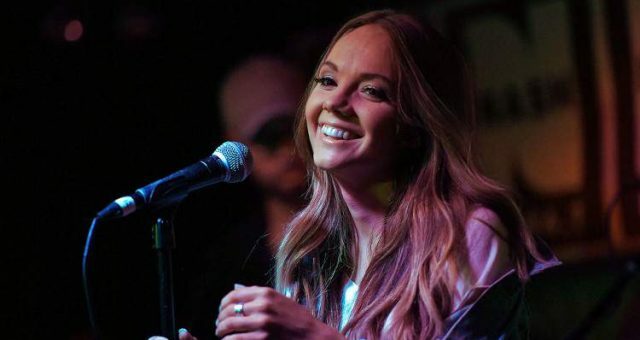 Savannah Leighton’s The Voice performance was one of the best among the auditions, and she got both Gwen Stefani and Blake Shelton to turn their chairs around. 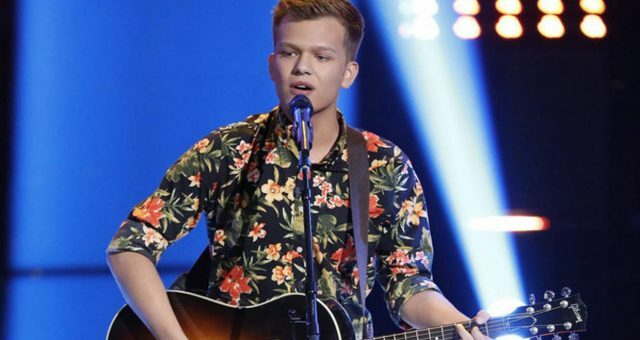 The 16-year-old ultimately chose to be on Team Gwen. 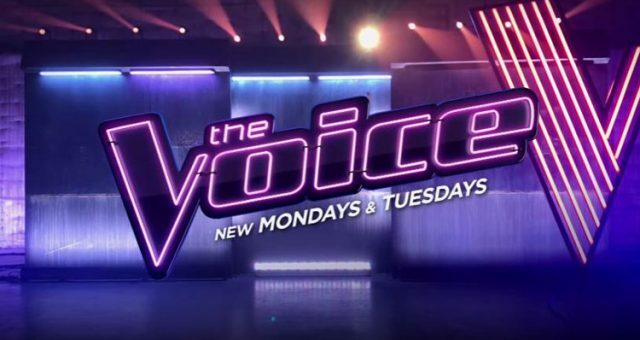 Now, Aaliyah Rose and Savannah Leighton will go head-to-head on The Voice and perform during the Battle Rounds. Unfortunately, only one of them will make it through to the next round, unless another coach decides to steal the losing contestant. The good news for the two contestants is that they had the chance to be mentored and coached by Gwen Stefani and Celine Dion! The two young contestants are thrilled to be working with such a famous and accomplished singer. After all, how many teenagers get to learn from one of the true greats in modern music? So, get ready to watch the two young contestants sing it out on The Voice 2017 as the Battle Rounds begin tonight at 8:00 p.m. on NBC!